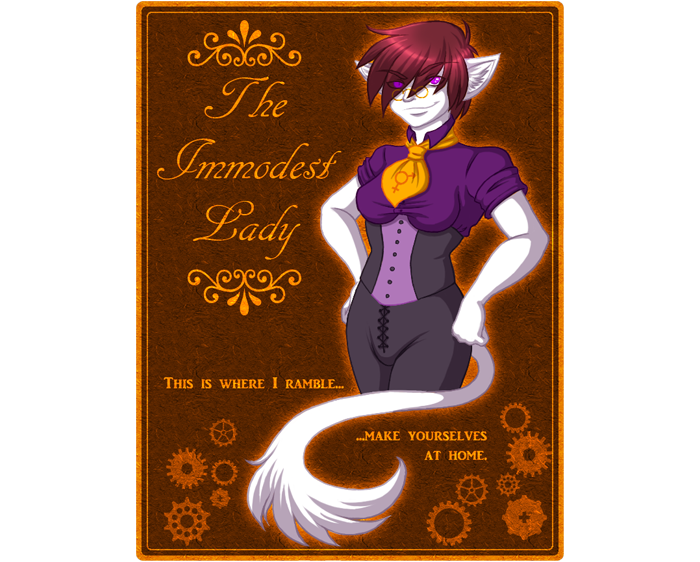 The Immodest Lady: Shiny toys! Hooray! 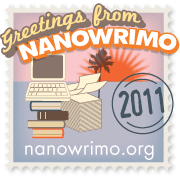 The folks at NaNoWriMo got their widgets online! See that shiny little progress thingy there on the sidebar? That tells how many words I've written on my way to the 50k goal. So now you all have permission to poke me with sticks if my count is lagging! Yaaaay!